The CPPIB has entered into a partnership to invest $285 million with Sound Point Capital Management, the pension fund announced Monday. 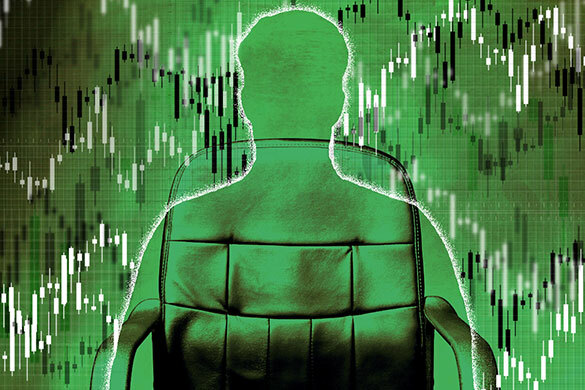 Canada Pension Plan Investment Board is building out its credit investing strategy by entering into a partnership with a collateralized loan obligations asset manager. According to a Monday announcement from CPPIB, the pension fund plans to make investments in equity tranches of collateralized loan obligations through a newly-formed partnership with Sound Point Capital Management. The pension fund’s credit arm will use $285 million to purchase equity in Sound Point CLOs over the next few years, according to the announcement. A CLO is a securitized pool of corporate loans that are organized by maturity and risk. The pension fund’s credit investment team has been looking to diversify into the “difficult-to-access” asset class, the spokesperson said via email. The spokesperson added that investing in the CLO market would allow CPPIB to access levered exposure to the U.S. syndicated loan market. “Sources of outperformance are likely to include manager outperformance in security selection, portfolio management, and loss avoidance, and structure of financing on loans,” the spokesperson said via email. According to the spokesperson, CPPIB has performed stress tests and looked at how this part of the portfolio would perform in an economic downturn as a part of its due diligence process. The pension fund has an established credit investment strategy, with a specific team dedicated to investing in debt. 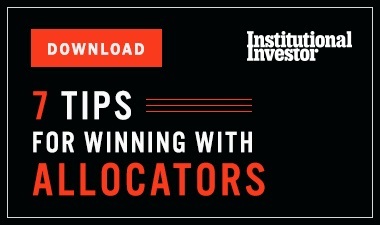 The fund already invests in leveraged finance and structured credit in the Americas, Asia-Pacific credit, European credit, public credit, and real assets credit, a spokesperson said via email. 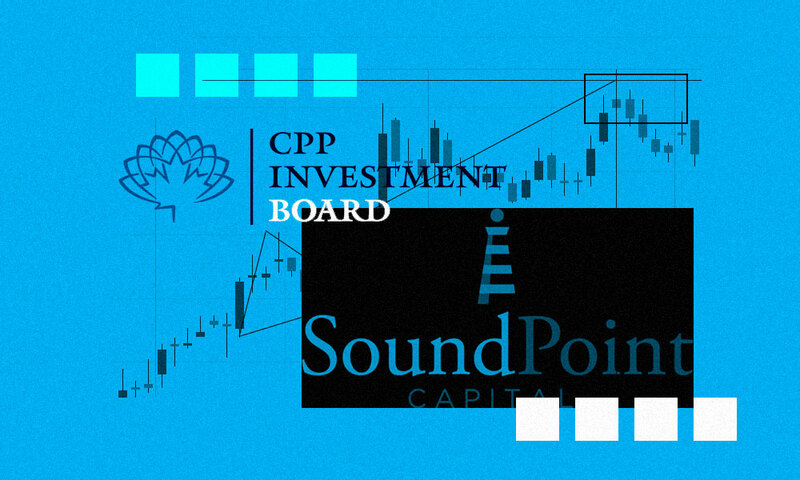 Sound Point, the firm CPPIB is partnering with, managed $19 billion in assets as of July 31, its website shows. 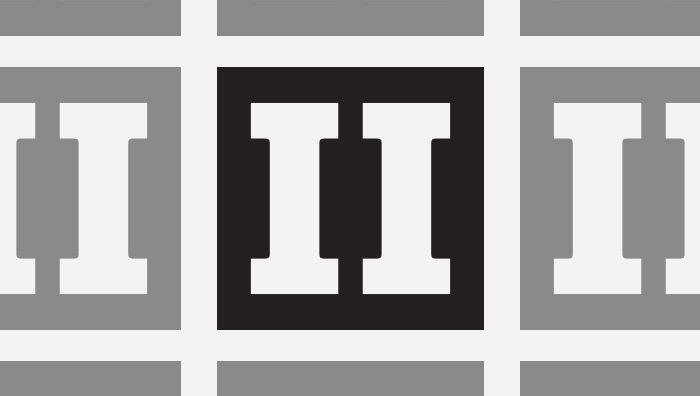 In April 2017, the firm sold a minority non-voting stake to Dyal Capital Partners, a unit of Neuberger Berman Group that takes stakes in alternative investment firms. CPPIB had assets under management worth C$366.6 billion ($283.2 billion) as of June 30.